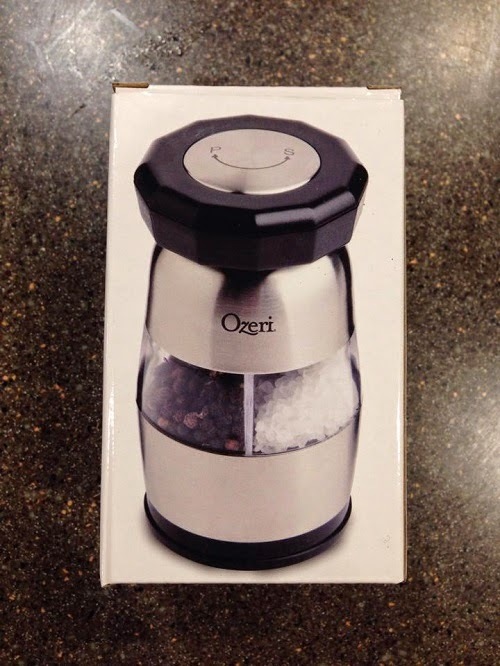 Today I will be reviewing the Ozeri Duo Ultra Salt and Pepper Mill and Grinder. This is actually the second item shipped to me. The first one that should have arrived two weeks ago kind of got lost and they are still tracking it to find out what happened. Ozeri was very prompt at taking action, so a new one was sent to me right away while they are figuring out what happened to the first one. The black and stainless steel combination made it look very modern. 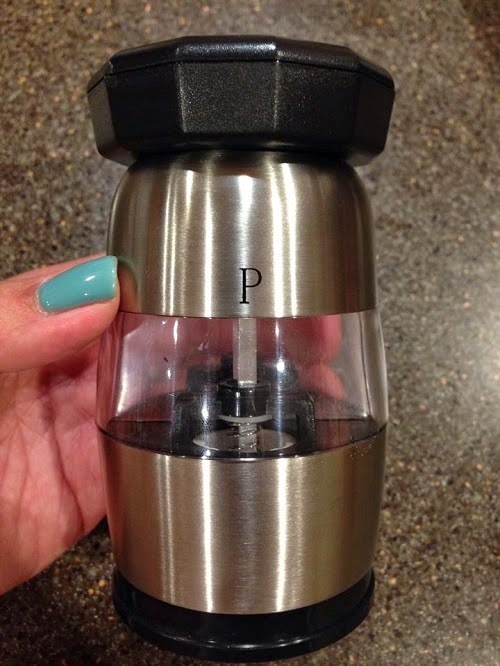 It's easy to refill and grinds evenly. It is also sturdy and looks very durable. I found it really cool that you can adjust the amount of salt and pepper you want to grind separately. 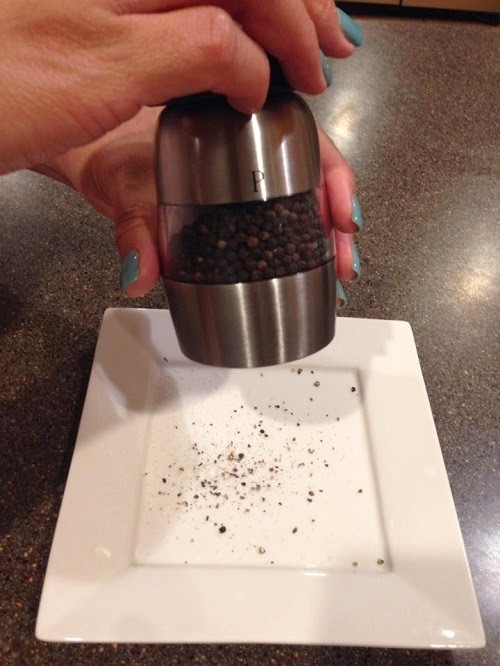 You can choose to grind a little salt and more pepper, vice versa, or you can have the same amount at the same time. 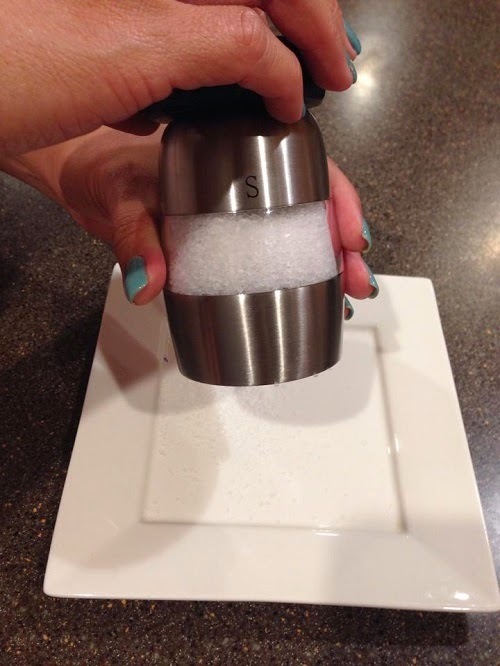 It helps you save time from grinding salt and pepper separately. It's easy to use and clean and it comes with a super easy to understand manual. 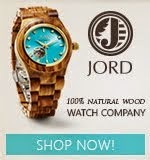 The stylish design will make it a great gift to family and friends. 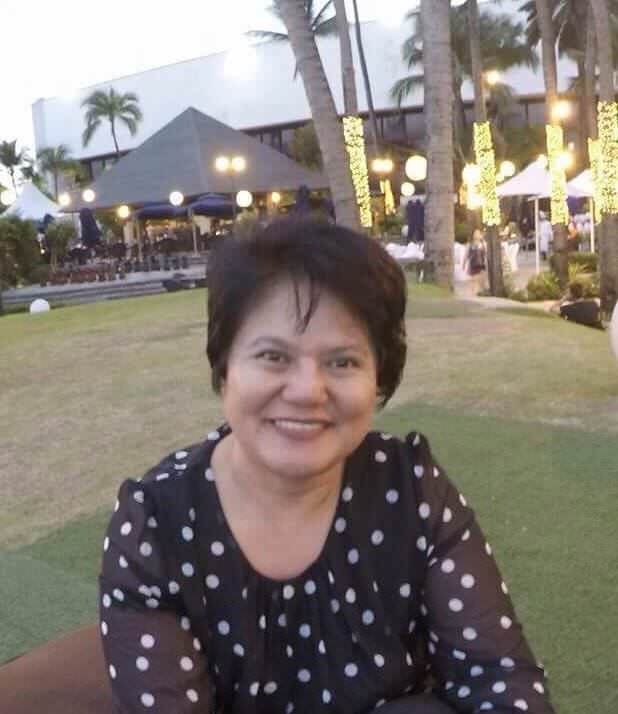 This product has a lot of negative reviews, but so far, I have not encountered any problems. Overall, I had a great experience with this duo grinder and would recommend it to anyone who loves to cook. You can use it on the table, too. 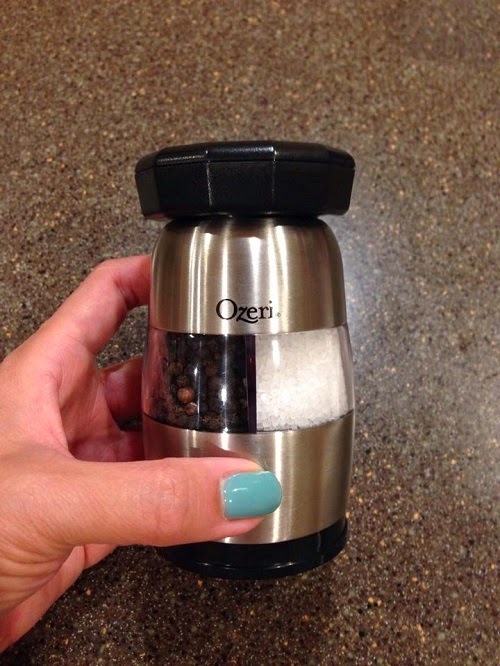 The Ozeri Duo Ultra Salt and Pepper Mill and Grinder can be purchased on Amazon. 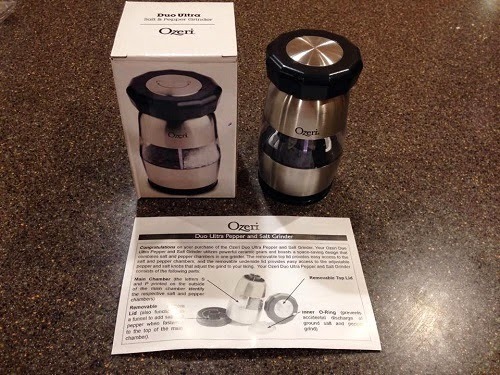 I received one or more of the products mentioned above for free complimentary of Ozeri for review purposes. Regardless, I only recommend products or services I use personally and believe will be good for my readers.